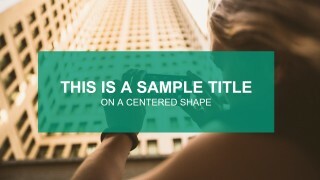 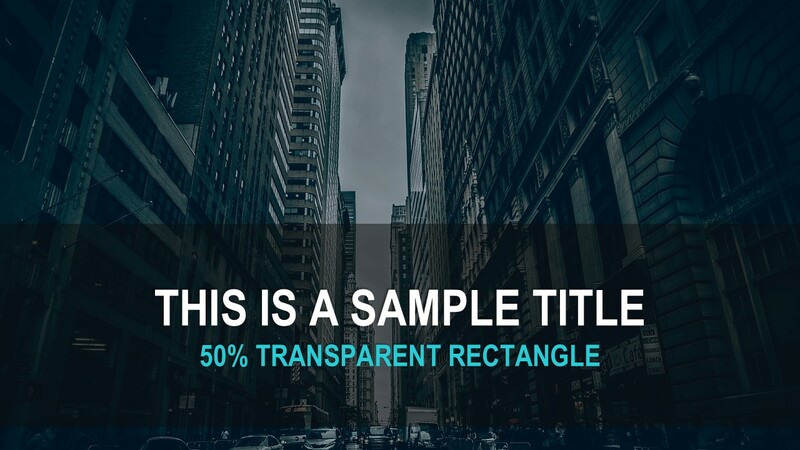 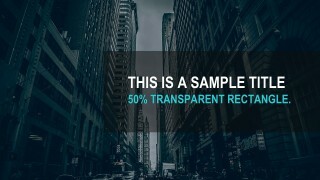 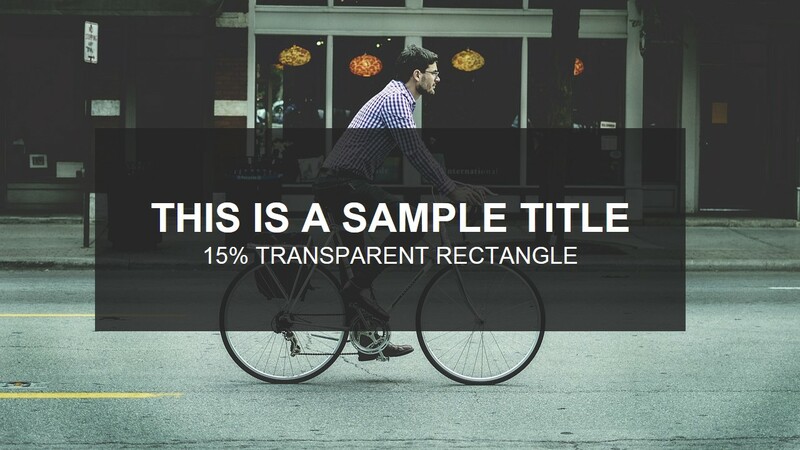 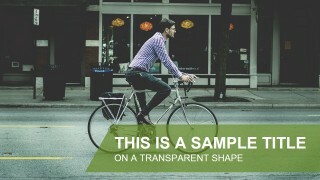 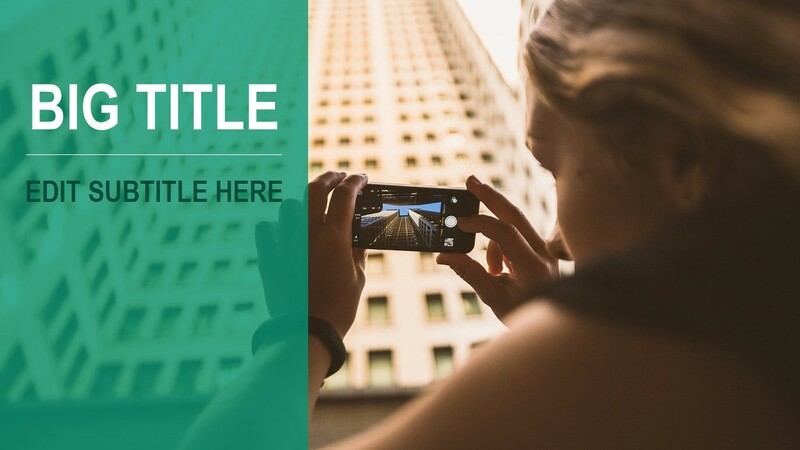 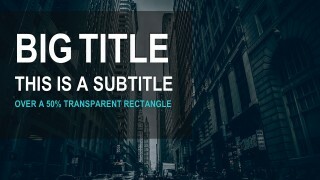 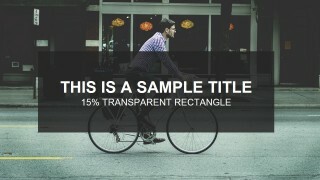 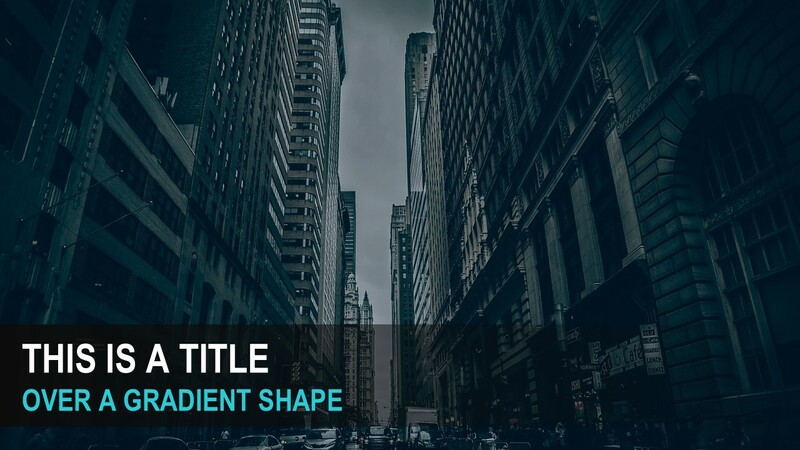 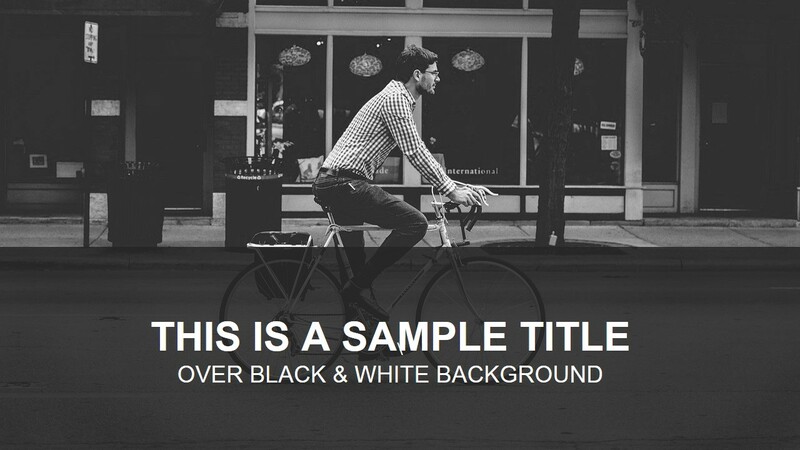 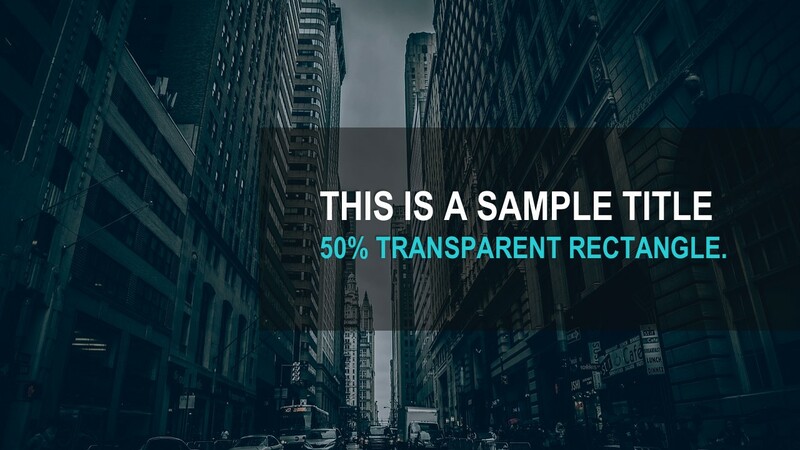 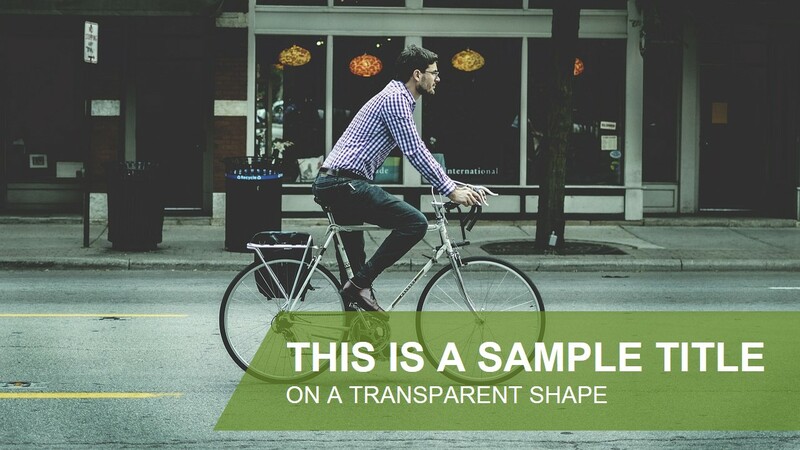 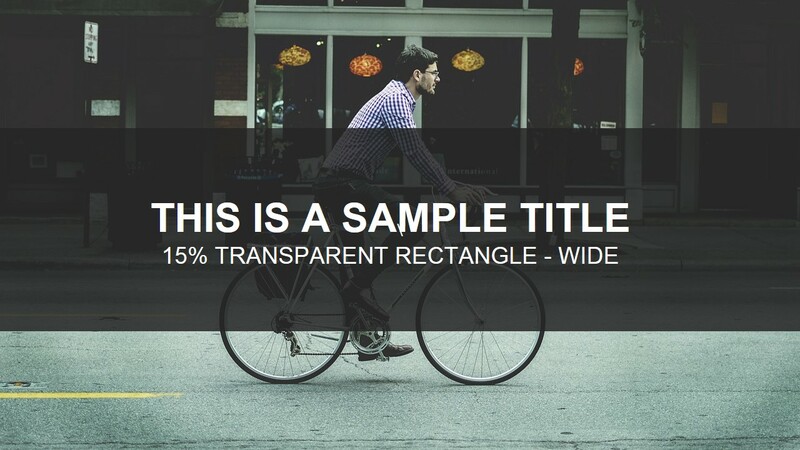 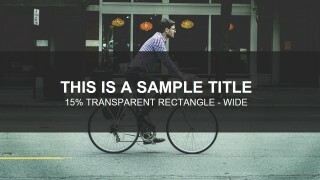 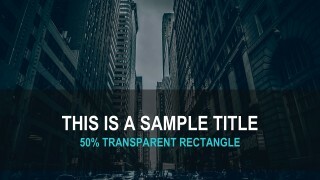 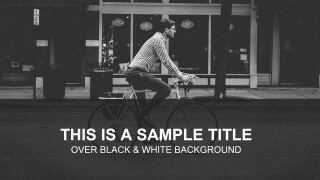 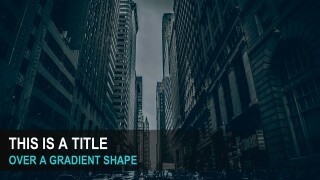 Free title & presentation cover template contains 12 slides with photo backgrounds for PowerPoint that you can use in your Microsoft PowerPoint presentations. We have created this free PowerPoint template design so you can easily edit the placeholders with your own content and present your ideas and content with a fresh & modern design. 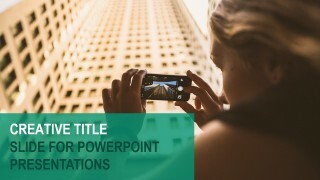 Alternatively you can download other free PowerPoint template backgrounds from our catalog or subscribe to our Annual Unlimited membership plan to get unlimited downloads.